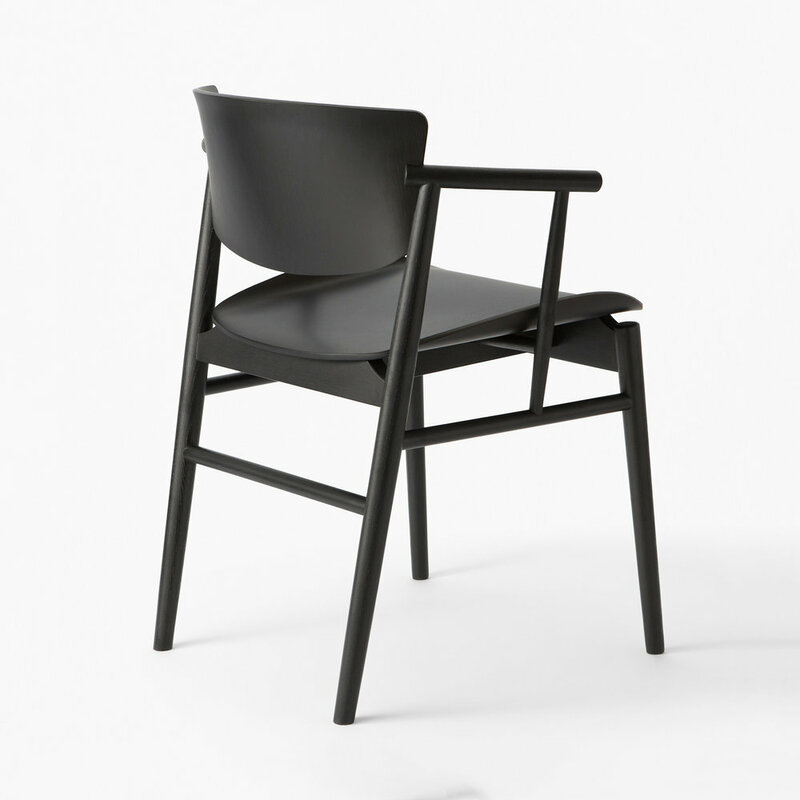 Tokyo-based designer nendo has designed the N01 chair for Fritz Hansen for the launch of Milan Design Week. This would be the first chair to be designed that was entirely made from wood for a Danish brand since Arne Jacobsen's Grand Prix model. While the entire frame of the chair will be made from wood the seat and seat back is produced in a layered veneer. It will leverage Fritz Hansen's plywood forming technique.